If you had to give your celestial "address" to someone on another planet in a galaxy far, far away, it would read something like, "561 Lilac Crest Lane, Coopersville, Washington 99362, United States, Planet Earth, third planet from the sun, Orion Arm, Milky Way galaxy." As a galactic resident, you may find it useful to know a few facts on the Milky Way to raise your science grade by impressing your teacher with your knowledge of your planetary neighborhood. 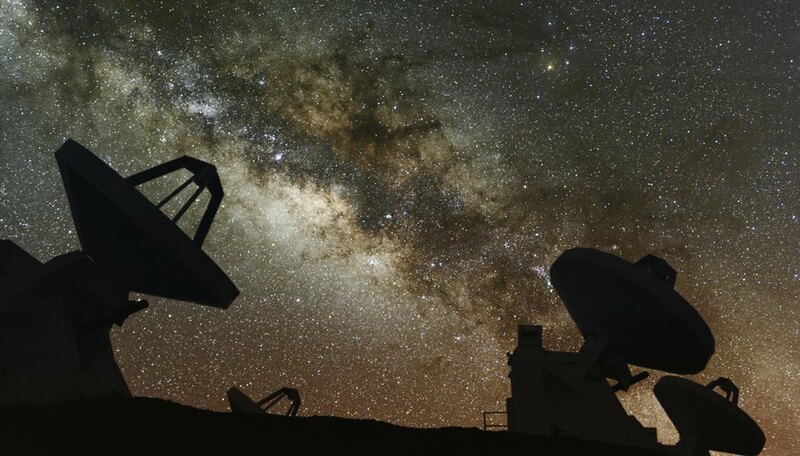 Whether you need to research a science report or science fair project or are a curious junior astronomer soaking up all the knowledge of the universe you can, knowing your way around the Milky Way could come in handy should you ever get the chance to travel and explore the wonders of this galaxy. A galaxy is an enormous collection of stars, gas and dust. Gravity holds them together. Ancient astronomers thought it resembled milk spilled by a goddess nursing her baby and named it the Milky Way. This glow of light actually comes from a cluster of billions of stars. 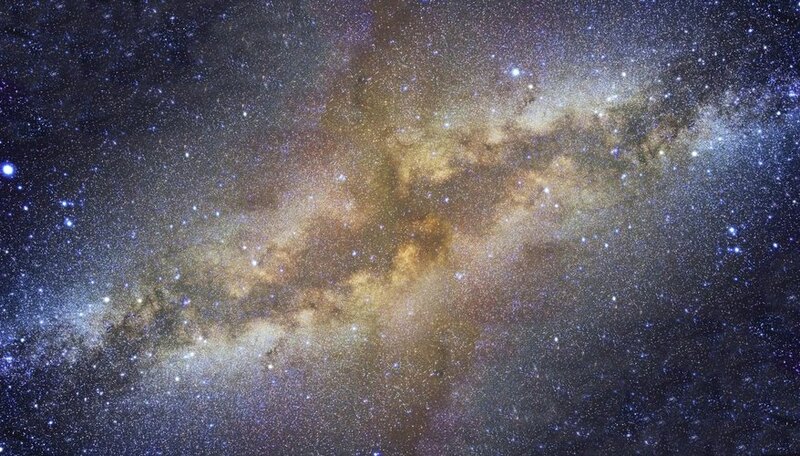 The Milky Way galaxy is made up of the halo, the disk and the galactic center bulge. The halo contains many globular clusters, spherical star clusters of 100 million stars or more, as well as hot ionized gasses which produce the halo effect. It extends out to hundreds of thousands of light years, according to the Center for Astrophysics & Space Sciences (CASS). The flattened disk houses the sun as it rotates around the galaxy and holds young to middle age stars, gas and dust. The galactic hub hides behind a haze of dust so scientists must rely on radio wave and infrared signals. By studying these images, they are able to make educated guesses as to the makeup of the central region. For example, CASS at the University of San Diego has identified star clusters, gaseous rings, x-rays and gamma rays. UCLA Professor Andrea Ghez measured stars in this area traveling at speeds of three million miles per hour. The Milky Way is a spiral galaxy with six arms, the Centaurus, the Cygnus, the Perseus, the Orion, the Carina and the Sagittarius. The arms radiate out from a central hub of millions of old stars. Earth is located on the outer edge in the Orion arm. 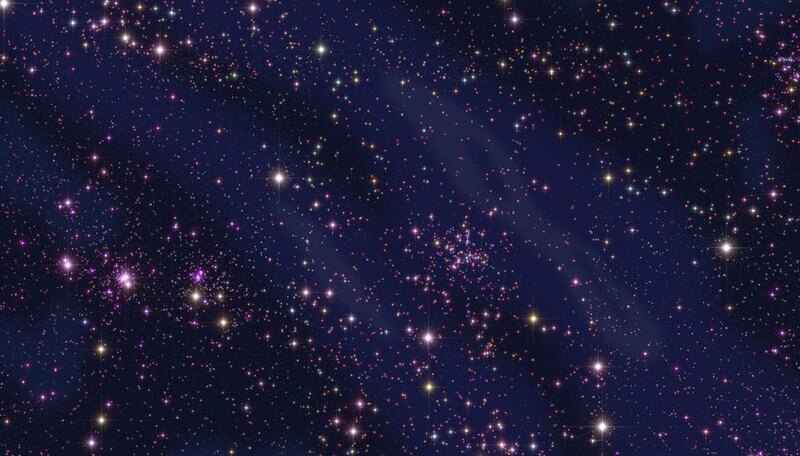 In 1918, American astronomer Harlow Shapley succeeded in estimating the size of the Milky Way and located Earth's position within the galactic system of over 200 billion stars for the first time. The sun resides approximately 25,000 light years (or 8000 parsecs) from the galactic hub. 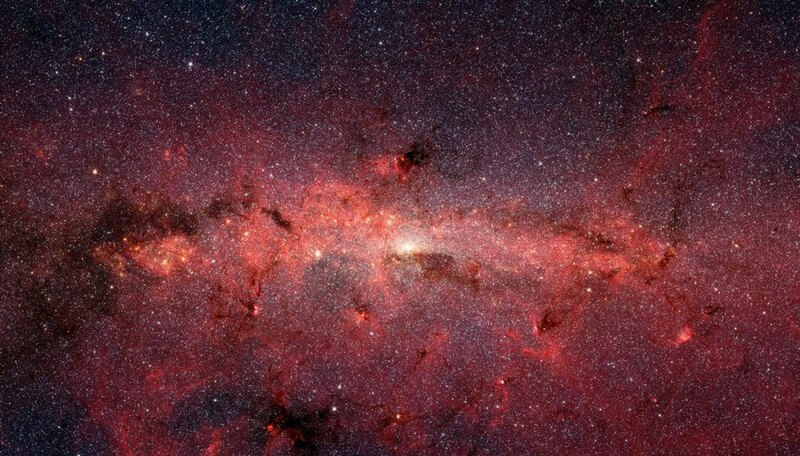 It would take a space ship traveling at light speed 80,000 to 120,000 light-years to cross the entire Milky Way but it is only 7,000 light-years thick. 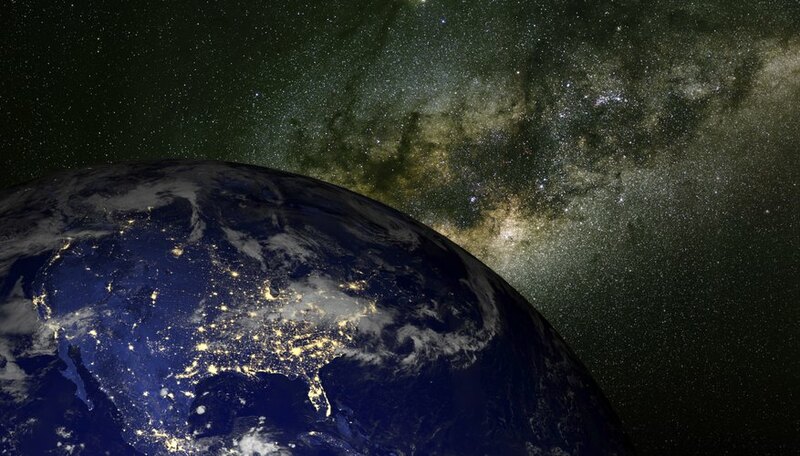 The solar system orbits the galaxy approximately once every 200 to 250 million years at 155 miles per second, according to Enchanted Learning. The galaxy travels at a velocity of one million miles per hour. Christine, Tamara. "Facts on the Milky Way for Kids." Sciencing, https://sciencing.com/milky-way-kids-8423744.html. 24 April 2017.